Wednesday, October 19, 2016 7:30 PM Reagan High School AWAY 24 William B Travis High School HOME 18 Game Recap JV Rebels fall to Reagan. 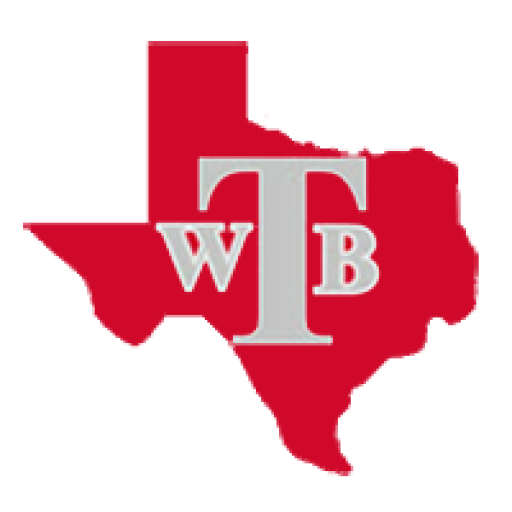 Wednesday, October 19, 2016 6:00 PM Reagan High School AWAY 14 William B Travis High School HOME 12 Game Recap Freshmen Rebels fall to Reagan. 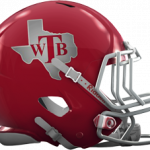 Wednesday, October 12, 2016 7:30 PM William B Travis High School AWAY 38 Lanier High School HOME 0 Game Recap JV Rebels shut out Lanier 38-0. Wednesday, October 12, 2016 6:00 PM William B Travis High School AWAY 30 Lanier High School HOME 6 Game Recap Freshmen Rebels run past Lanier 30-6. Friday, October 7, 2016 7:30 PM William B Travis High School AWAY 14 Mccallum High School HOME 56 Game Recap Rebels fall to McCallum. Thursday, October 6, 2016 7:30 PM Mccallum High School AWAY 24 William B Travis High School HOME 20 Game Recap Rebels JV loses hard fought battle. Thursday, October 6, 2016 6:00 PM Mccallum High School AWAY 8 William B Travis High School HOME 28 Game Recap Freshmen Rebels run past McCallum.